Home / A welcome message from philBP team! 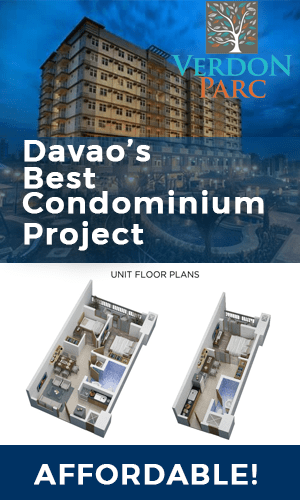 We are excited to have this online platform available for every business in the Philippines. All are welcome to submit their business profile for free. 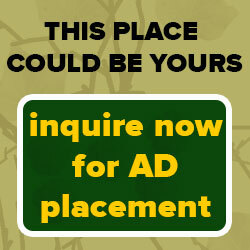 Hope you guys take advantage of this website for your business wider exposure. Expand your reach these days with the help of digital marketing technologies – necessary most especially that more and more customers are looking for products and services with the help of the Internet – through desktop and mobile devices. 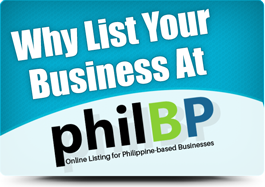 philBP.com is also intended for customers who want to find products and services in the Philippines. So, if you are online looking for a particular product or service, this business listing website might be of help in one way or the other. philBP.com is having its official launching in May, so watch out for that. bgenpovydqz Adidas Yeezy,If you want a hassle free movies downloading then you must need an app like showbox which may provide best ever user friendly interface. zdxsmkngt,Thanks for ones marvelous posting! I actually enjoyed reading it, you will be a great author.I will always bookmark your blog and will lkpveuurq,come back from now on. I want to encourage that you continue your great writing, have a nice afternoon! mcqqyxjr,This website truly has alll of the information and facts I wanted about this subject and didn?t know who to ask.